We offer our customers high-quality barrier systems which, of course, can be equipped with advertising elements of your sponsors. 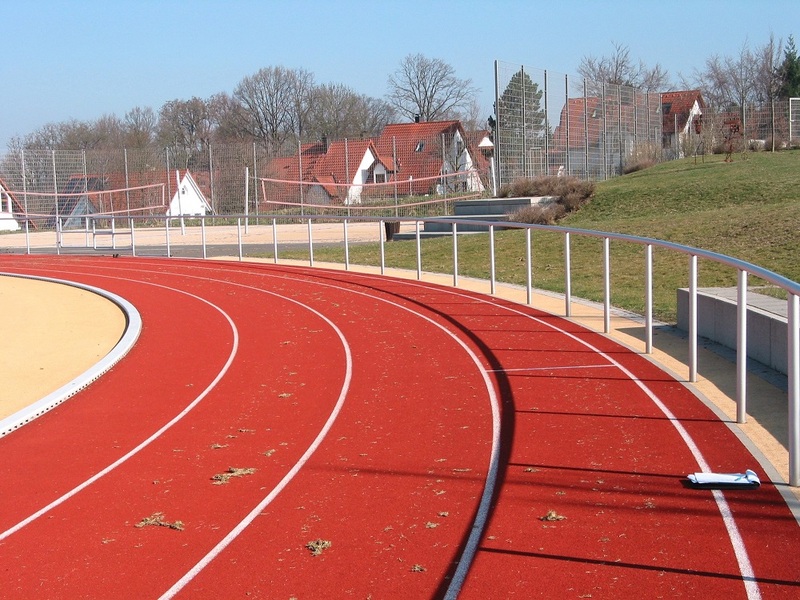 Here a variety of different applications are possible: as circumferential barrier systems with advertising boards for sports grounds and stadiums, as barrier systems with rebound boards for hockey fields or also as first-class borders for soccer courts with respective barrier elements (e.g. made of Coplast or with glass elements). In any case, with barrier systems of artec, there is nothing left to be desired by our customers! 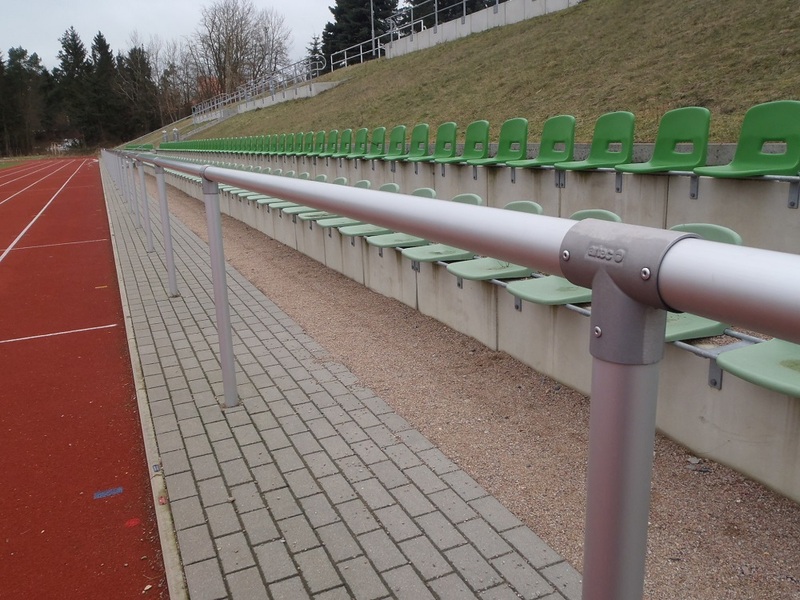 It is also possible to install rebound boards for hockey fields to our barrier systems. 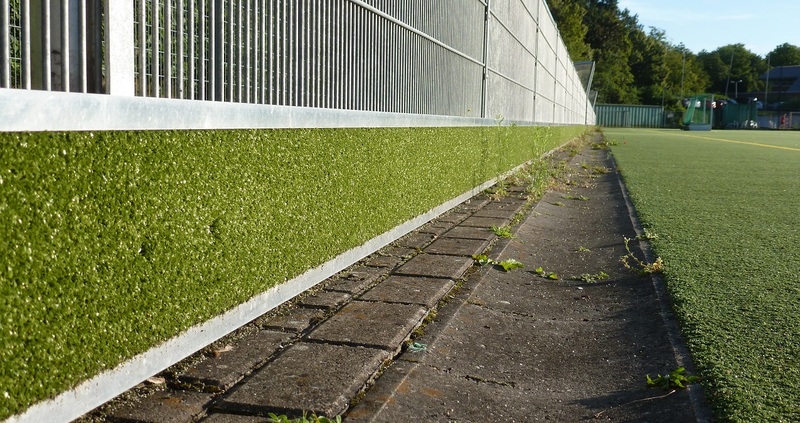 These special designs made of aluminium and plastic (or alternatively artificial turf) prevent damages to the fences and screen mats on the lower elements. The rebound boards are slanted to let the hockey ball bounce back downwards. On request we also deliver rebound boards with synthetic turf accurately embedded in the aluminium profiles. In order that our customers can present their sponsors in an optimal way, we manufacture advertising elements made of high-quality aluminium composite boards. These are UV resistant and provided with special coating on both sides for advertising texts and digital print. The fastening system is made of aluminium and ideally fitted to our barrier system due to the special dual-chamber profiles we use. Together, the barrier and perimeter advertising systems form an integral and optically pleasing unit which excellently presents the sponsors of our customers! If you are interested in our barrier systems please don’t hesitate to contact our experienced and technically competent staff so we can help you! The artec team is pleased to assist you at any time. You can contact our experts at telephone +49 (0)5422 9470-0 or by email at info@artec-sportgeraete.de. 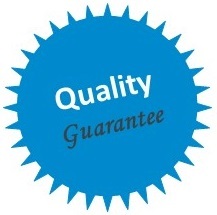 See for yourself and get an idea of our quality. Our products are designed and produced in-house on the highest technical level at our company site in Melle, so it is said about us as a producer: simple. unique. artec.